Sometimes, you say everything when you say nothing at all. Everyone's convinced the hottest guy in school's going to ask me out - that Mason and I would be the perfect couple, that he's my John Cusack. Except, he hasn't. One holidays, I find myself hanging out with the resident underachiever, and he surprises me. With Roman, I don't have to pretend that little Piper Barlow is perfect; even if we're both in a foul mood, just sitting in silence together is perfectly enough. Until it becomes more. But, Roman doesn't do more. Does he...? 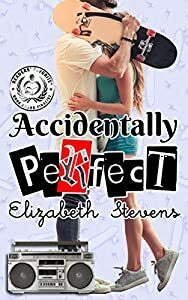 Accidentally Perfect is a story about finding support in the least likely of places, never giving up, and learning that being the real you is always perfect. Please be aware that this story is set in Australia and therefore uses Australian English spelling and syntax. Not suitable for younger readers due to mature content. A compelling mystery/thriller by Nick Chiarkas If it moves away from you, it*s food; if it moves toward you, you*re food. The 1957 murder of an undercover cop in a New York City housing project has unexpected ties to the unsolved disappearance of a young father walking home in those same projects with his son, Angelo, on Christmas Eve six years before. The only witness to the cop killing is Angelo, now 13, while on his way to seek his own revenge in the early morning hours. The killers know he saw them. A series of gripping events forge a union between a priest, a Mafia boss, a police detective, and Angelo, a gang member. 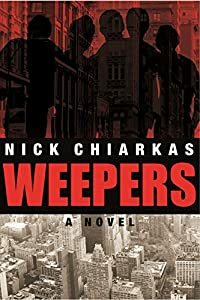 In the end, Weepers shows us that the courage of the underdog despite fear and moral ambiguity will conquer intimidation. 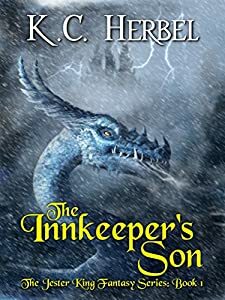 The Innkeeper’s Son is the first of four novels in The Jester King Fantasy Series. 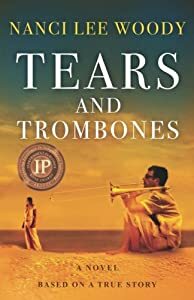 Based on a true story, Tears and Trombones follows a boy who wants to become a musician. His blue-collar, alcoholic father is dead set against it, and uses ridicule, humiliation and finally, cruelty, to prevent the boy from pursuing his musical dream. The boy is creative not only in music as he fights to hold on to his dream. 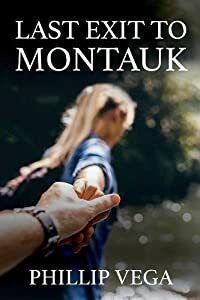 Seventeen-year-old Gina Falcone has been alone for much of her life. 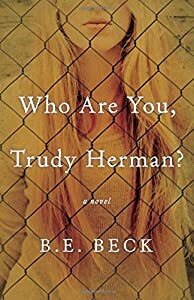 Her father passed away when she was a young girl and her un-affectionate mother eventually leaves her to care for herself when she is only thirteen. Though her epic journey begins in 1920 by an almost deadly mistake, Gina will find many of her heart's desires in the most unlikely of places. The loss of everything is the catalyst that brings her to a level of achievement she could have never imagined. 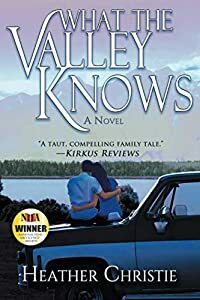 Yet Gina soon realizes it's the same events that brought her success that may also bring everything crashing down around her. The new life she's built soon beckons for something that was left behind. 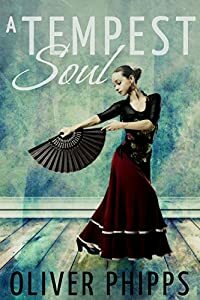 Now, the new woman must find a way to dance through a life she could have never dreamed of. 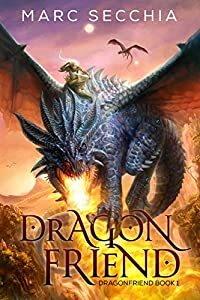 >>>Fly away on an unforgettable dragonride today!